From areas like Hollis to downtown Nashua, we have thousands of homes and businesses that we remain prepared to help at a moment’s notice. 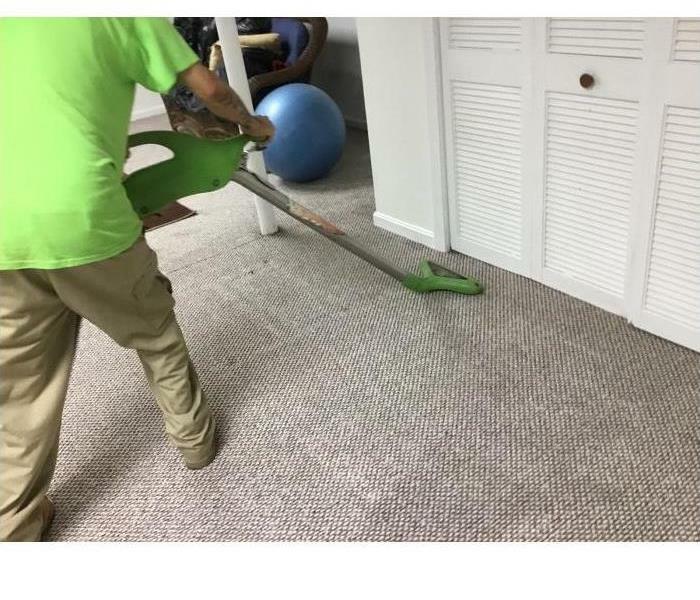 With situations like water loss incidents, we have become a leading provider of water removal and cleanup, helping to get properties the mitigation work they need right when they need it. 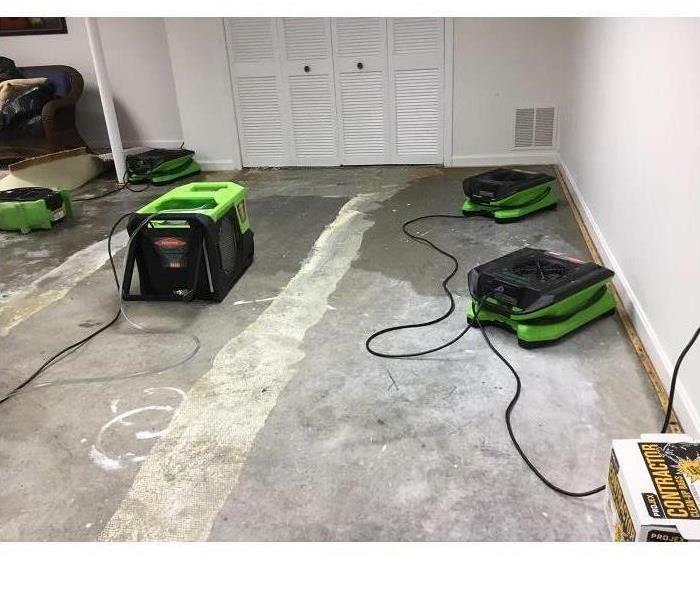 Even in situations where water loss has compromised the power to the building or home, we have temporary electricity solutions to portable power extractors and rapid drying equipment. We have advanced tools to help determine moisture pockets and monitor our progress with the extraction of standing water and the reduction of dampness in saturated elements. This monitoring can help to ensure our successes that exceed both industry standards and your expectations for the restoration. No matter when water loss disasters occur, or their severity, We’re Faster To Any Size Disaster. SERVPRO of Nashua is locally owned and operated, so we are part of this community too. When you have a flooding or water emergency, we’re already nearby and ready to help. We take pride in being a part of the Nashua community and want to do our part in making it the best it can be.